With the development of the technology, our life and work can be replaced by other technology products. In industries, more and more advanced equipments are created and applied to different fields. It can improve the production efficiency; reduce the production cycle and human cost. Our economy is doing well. 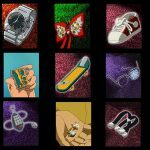 However, traditional equipment cannot be abandoned. 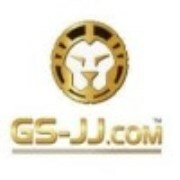 GS-JJ is a professional company that manufactures and designs all kinds of custom made lanyards. The process for making customize lanyards is complicated and tedious. 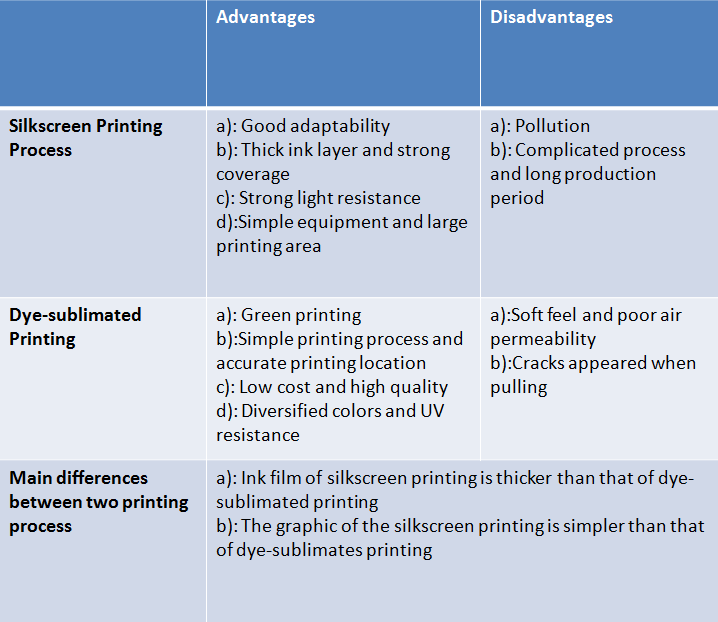 And the printing process is divided into two types. One is the traditional silkscreen printing; another is the advanced dye-sublimated printing. Last week, we have received an order from a customer who wanted to know whether we can make the multicolor lanyards. The color printing depends on the printing process. Fortunately, these two printing process can achieve multicolor printing. To solve the puzzle for everybody, we can deeply understand it more from these two printing process. Silkscreen printing is a widely used technology in lanyards printing. The principle of the silkscreen printing is that making the screen stencil and then putting ink on it. The ink will leak through the mesh of the screen stencil to the surface of the lanyards. The printed text and graphic will attach on the lanyards by high temperature and strong pressure. As a matter of fact, most of lanyards produced by silkscreen printing only used one color of ink. The design of polyester lanyards and nylon lanyards are simple and easy to make. But you don’t have to worry about that the multicolor cannot be made by using silkscreen printing. The technology is constantly updating and developing. In the past, the production period of the monochrome lanyards is longer than multicolor lanyards. But now, there is special equipment for making multicolor lanyards. The cost of equipment is very low and it can improve the production efficiency of the lanyards. It is the best choose for the manufacturer. Following pictures are our products. Let’s see it. 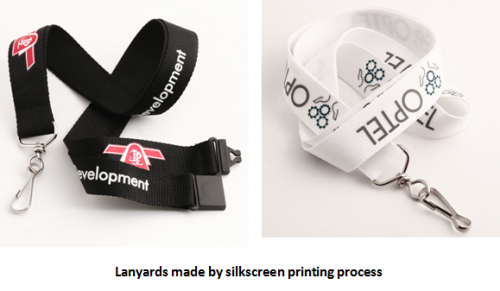 One printing technology for making custom made lanyards is thermal transfer printing. Strictly speaking, we call it as dye-sublimated printing process. The principle of the dye-sublimated printing is to use the special dye attach on the paper. The dye seeps into the lanyards by heating and sublimation. Generally speaking, dye-sublimated printing is to dye the whole lanyards. The silkscreen printing is to dye a part of lanyards. The dye-sublimated printing process is achieved by professional machine. 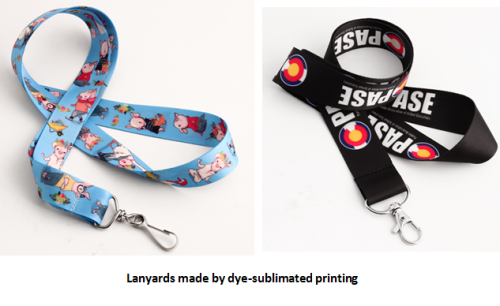 The dye-sublimated lanyards were transferred from the paper, which can make the color register accurate. There will be no bias and other adverse circumstances. If you visit our website, you will see many other dye-sublimated lanyards. Both of them are filled with different picture and design elements. The color of the dye-sublimated lanyards is diverse. Don’t worry about designing multicolor lanyards. Both of these printing processes can design the multicolor lanyards. GS-JJ can provide the monochrome lanyards and multicolor lanyards. For the question asked by customers, we can answer it as soon as possible. We also try our best to improve our service for customer. 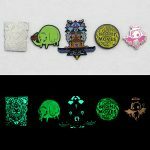 ← Want more shiny coins, try these enamel options!